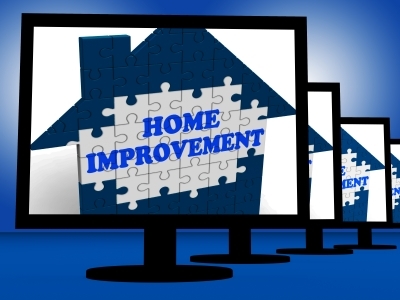 I do A lot of remodeling In NorthWest Indiana , From Trim Work To Custom Tile showers , siding , roofs , about every thing! It Just Depends on how much the customer wants to put in to it!!! 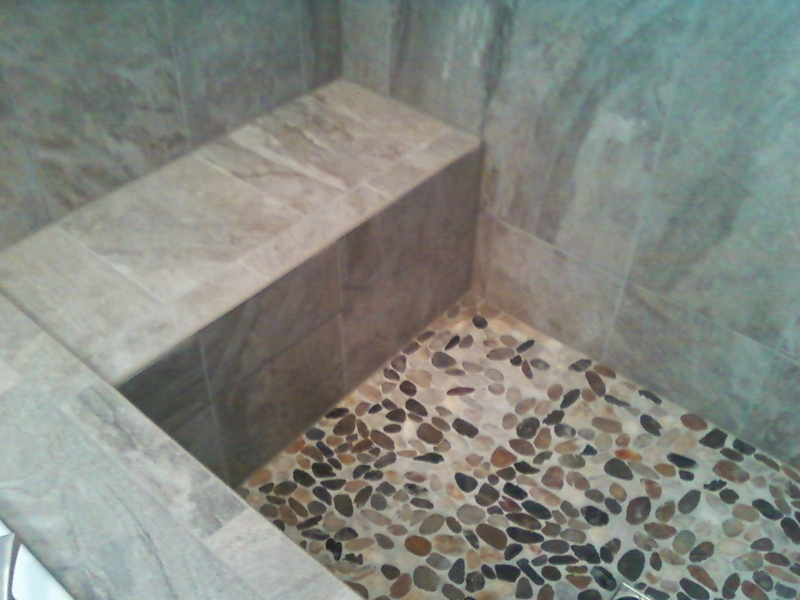 For my Custom Showers I use Schluter Systems! This Video below is how i do it! to what ever size i need, i rip the curb down and use half inch kerdi board on The Front side of the curb! So Cut Out Any Dry Wall In The Shower And Replace it with Half Inch Kerdi Board! You dont have to do that thow you could use concrete board and go over it with the membrane to water proof it! But i Use The kerdi board cause its clean , (no Dust) , Its Light weight , And all ready has the membrane on it!! And wrap Every Thing Else In The Membrane Including The Pre slopped Pan! You can Pick from a center Or Off Center Drain, Kinda Makes It Nice For what ever Your dealing with Drain wise! 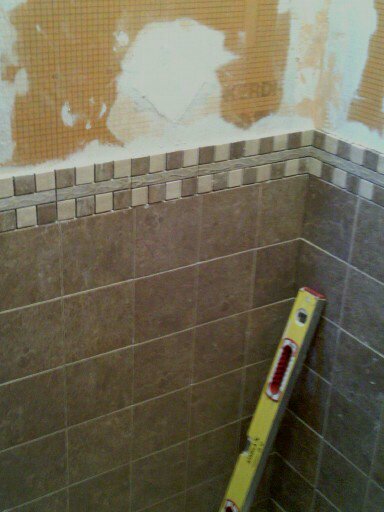 Once Your All Sealed Up Your Ready For Tile! I just made this sound easy but the truth is theres a hole lot of time and work in between all that, and the time it takes just to do what i described is pretty time consuming to! But this way you know its right!!! No more mold or leaks , a Quality Product , and the turn out Is Awesome!!! The Showers Seen In The Pics above Is Our Own!